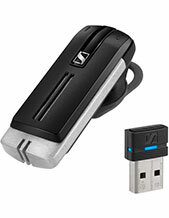 This Jabra BIZ 2400 II Foam Ear Cusions are offered in large sizes, which is 55 mm in size. 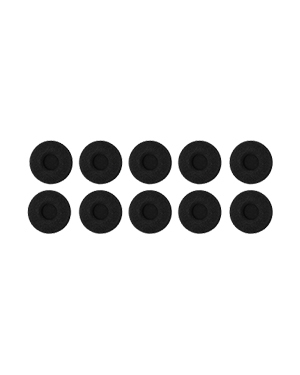 One pack of these ear cushions includes 10 pieces of the item in total. 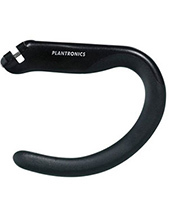 Witht the part number 14101-50, these ear cushions can be used for Jabra BIZ 2400 II Headset and are backward compatible to the original Jabra BIZ 2400 Series, which is recognised as one of the most famous wireless headsets offered by the company. Want to find more details about this product? Call our hotline at Australia wide 1300 088 088 today! 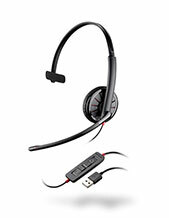 Jabra Corporation is a GN Netcom subsidiary that has been developing and manufacturing corded and wireless headsets for contact centres, offices, and mobile phone users for years. The company started with the establishment of the Norcom Electronics Corporation in the year 1983 by the inventor Elwood “Woody” Norris in Utah. From there, the company has changed a lot of times throughout the years and ended up with the Norris Communications, Inc. and being spun off to Randy Granovetter, who created Jabra Corporation together with Brean Murray in the year 1993. Jabra, after its establishment, has performed excellently in the industry, introducing a lot of excellent offers to the market. The company invented and patented EarGels and even developed high quality and innovative DSP-based echo and noise cancellation technologies. In addition to that, it was also the company who developed the industry’s first in-ear integrated microphone and speakers and also the very first company to tune headset over-the-air.